the rest with its compact, lightweight frame, 12" air filled tires and unmatched versatility. 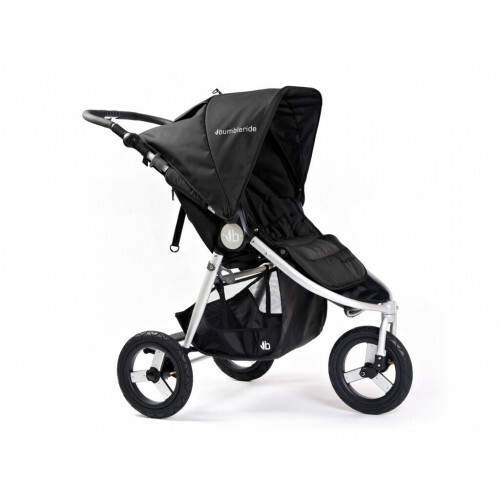 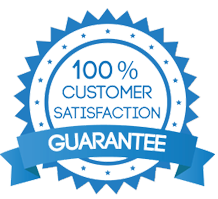 The fully adjustable backrest, footrest and handle create a customized fit for you and baby. 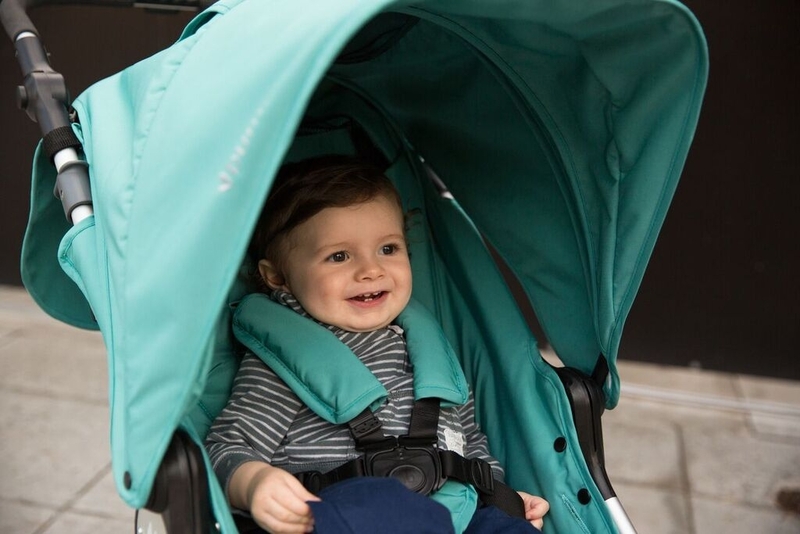 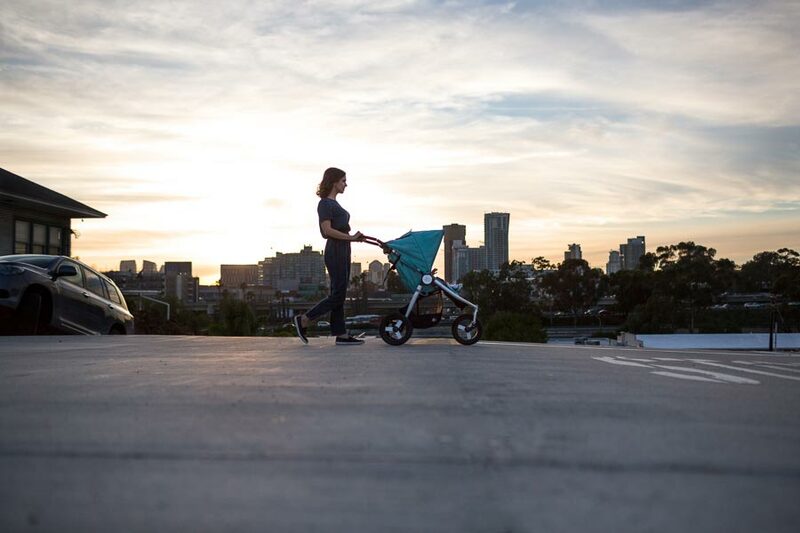 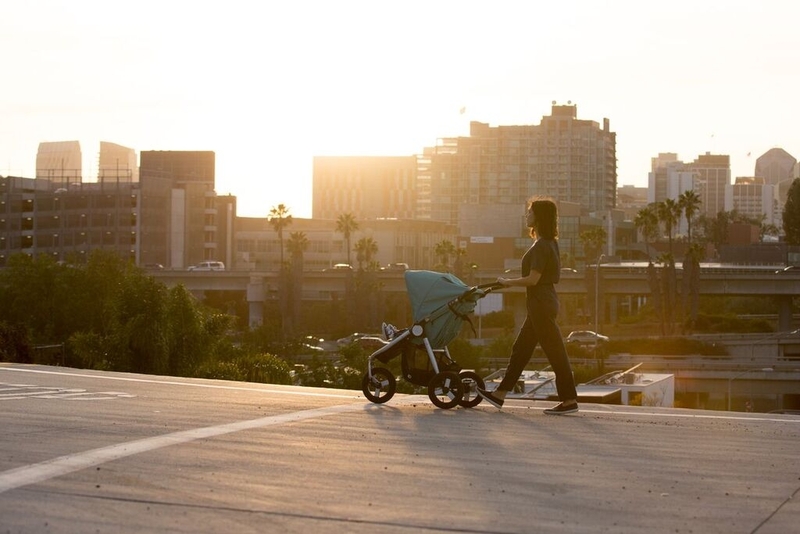 Wherever your path takes you, Indie is the only stroller you will need from birth through toddlerhood. 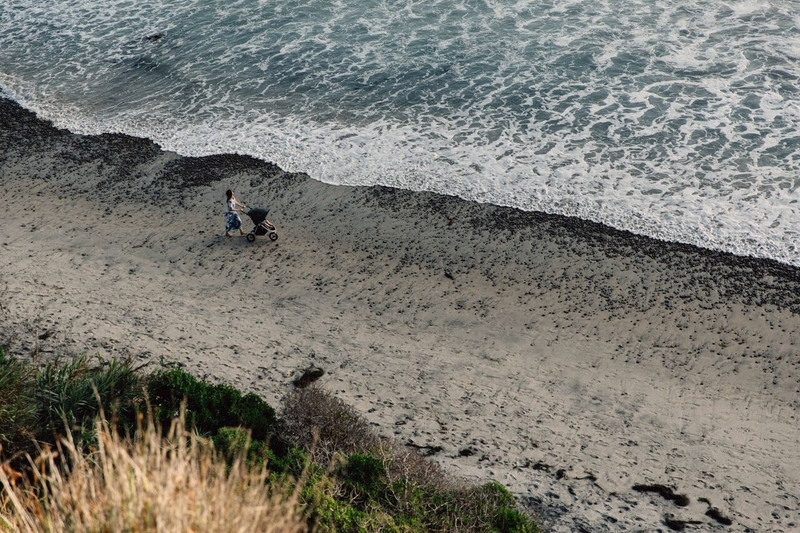 Feel good knowing our eco fabrics keep plastic bottles out of landfills and our dye process conserves water. 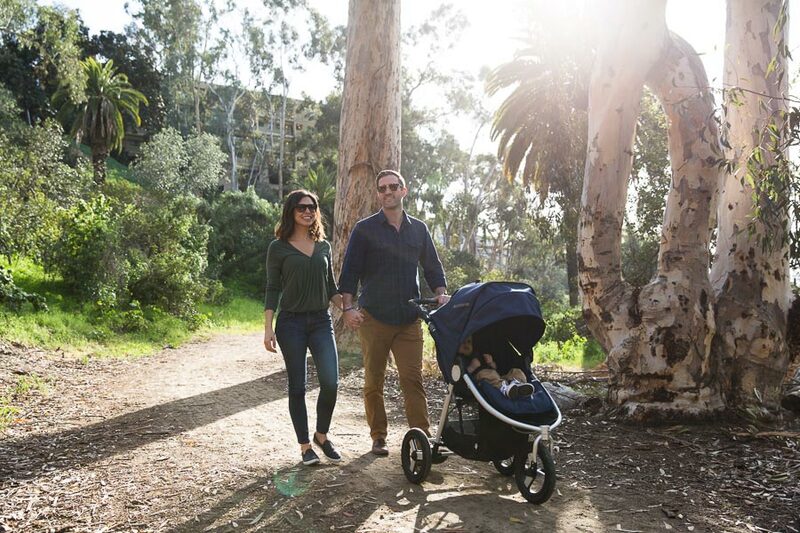 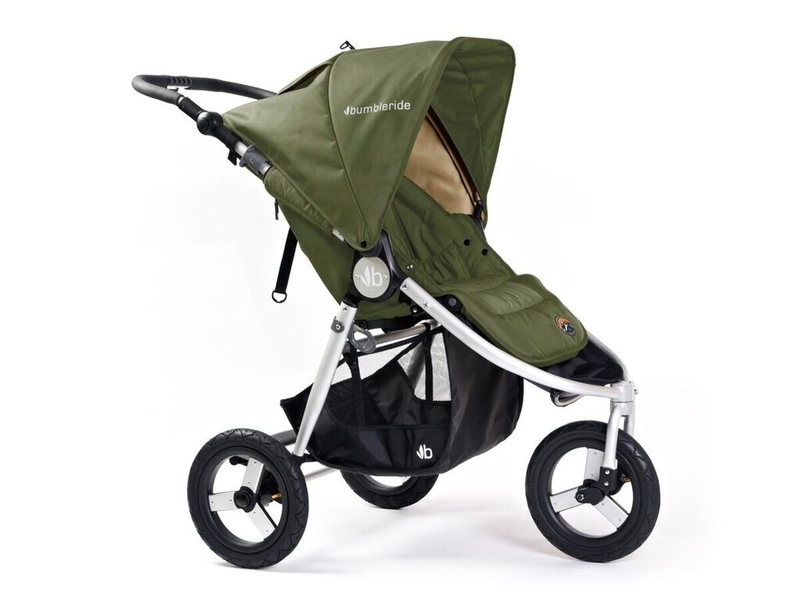 For 2016 we’re using a combination of an innovative solution dye process and 100% rPET fibers made from recycled post consumer water bottles throughout our fabrics on all the strollers.